Wood View is the ideal base for exploring the southern area of the Yorkshire Dales National Park and the Forest of Bowland on a mountain or road bike. We are a bike friendly house that understands you will probably come home covered in mud and that your first priority, after you have cleaned your bike, will be a hot drink and some of Sue&apos;s home made cakes before having a much deserved bath or shower. Free bike washing facilities are available, as well as drying facilities for kit and lockable bike storage. 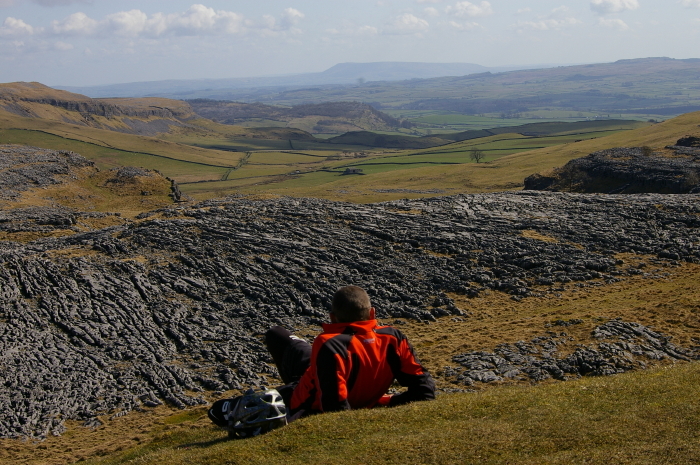 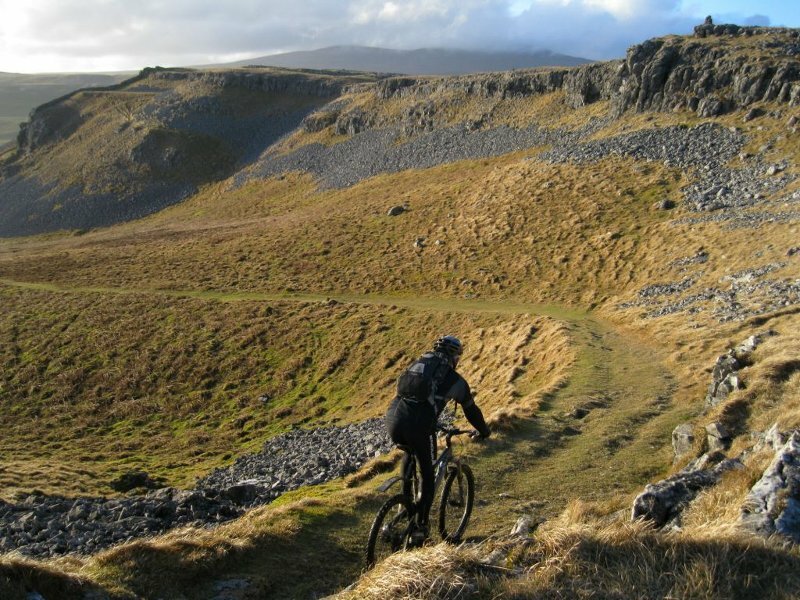 This is Three Peaks country with stunning limestone scenery and biking terrain to suit all tastes, from fast technical single track to wide open fells; from long swooping descents to lung bursting climbs. 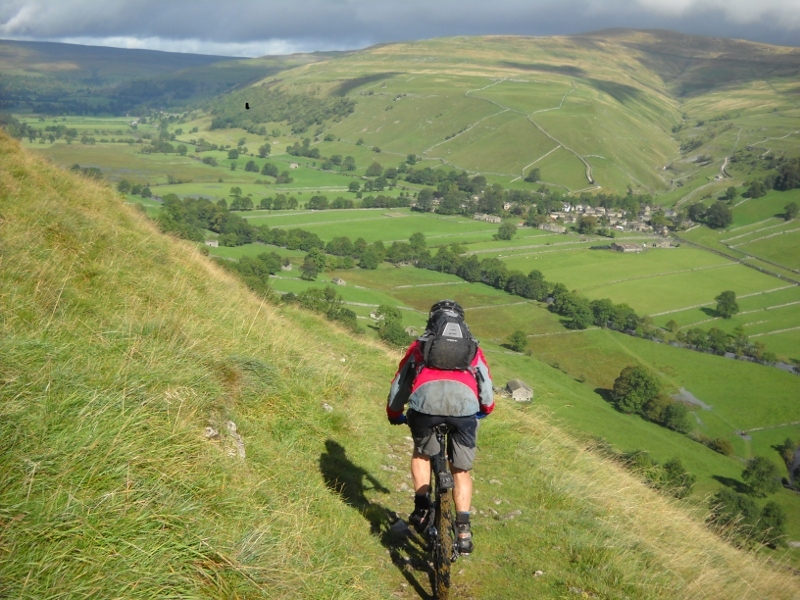 For the &apos;roadies&apos; among you, there are miles of quiet, virtually traffic free routes following the bottoms of the dales or challenging climbs such as Fleet Moss, Buttertubs Pass or the Coal Road. 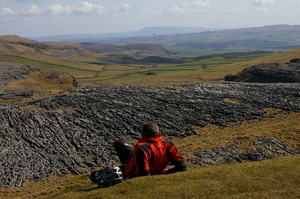 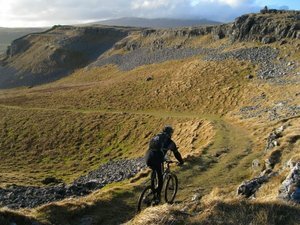 You can ride from the door and cover 25 km of good trails without ever being more than 5km from home, you can head out on to the slopes of Whernside and under the Ribblehead viaduct (37km, 800m of ascent), complete a circuit of Penyghent and Silverdale (34km, 770m of ascent), or take an epic ride across Malham Moor and return via Littondale (50km, 1000m ascent) - the possibilities are endless. 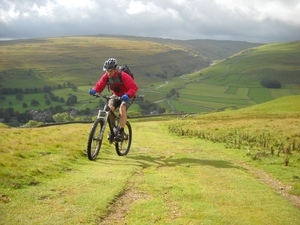 To the south of Austwick, Gisburn Forest in the Forest of Bowland has a network of forest and single track that is proving to be very popular with riders of all levels and The Pennine Cycle Way (Route 68), Yorkshire Dales Cycle Way and the Pennine Bridleway National Trail all pass within a mile of the village. 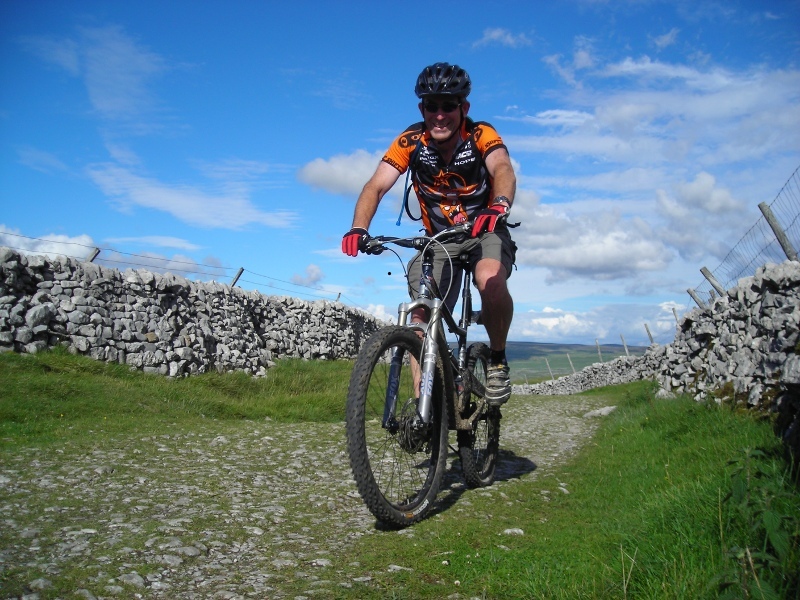 We can also provide you with information, maps etc on the best routes in the area as well as local trail knowledge as David, the owner, rides both mountain & road bikes.